*Register early, last years event sold out in some divisions. Come join over 300 teams in the 2017 Winter Bump Volleyball Classic and Elite Challenge. Winter Bump is a great way to jump start your season with 3 days of great competition in beautiful Myrtle Beach and Spartanburg, SC. Teams from throughout the southeast and beyond have made the Winter Bump their annual MLK tournament of choice, Make it yours this season! * The top teams in 15/16 and 17/18 will compete in our Sweet 16 power pools. Our Elite Challenge attracts many top teams and college coaches from around the country. *Register early, last years event sold out in several divisions. 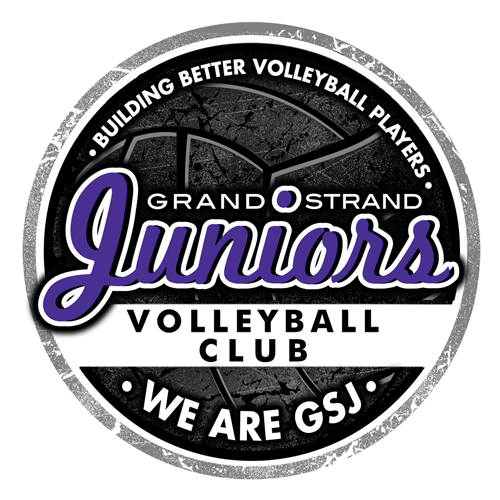 The South’s largest JVA Challenge Series event is now in its 3rd year. This years event will take place in Spartanburg SC, Hendersonville NC, and Gatlinburg TN. Champions in each division will take home the “Dixie Cup” Trophy. The Coastal Classic is a great event to end your season or prepare for Nationals. This years event will feature Club and Power Divisions. Winners (Divisions of 12 teams or more) will receive free entry to AAU Nationals. All matches will be played at the Myrtle Beach Convention Center. Come have some fun in the sun in beautiful Myrtle Beach, SC.